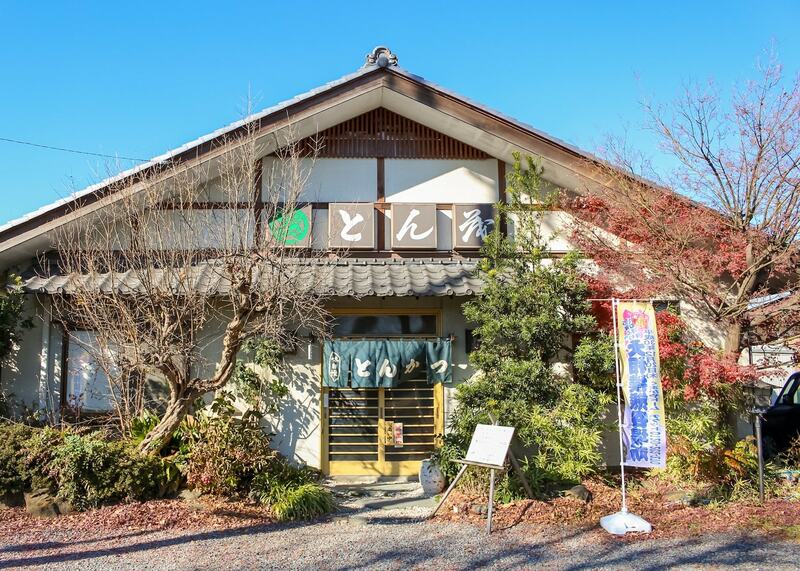 Tonfumi is a place in Kumagaya where you can enjoy tonkatsu, one of Japan's most well-known dishes. 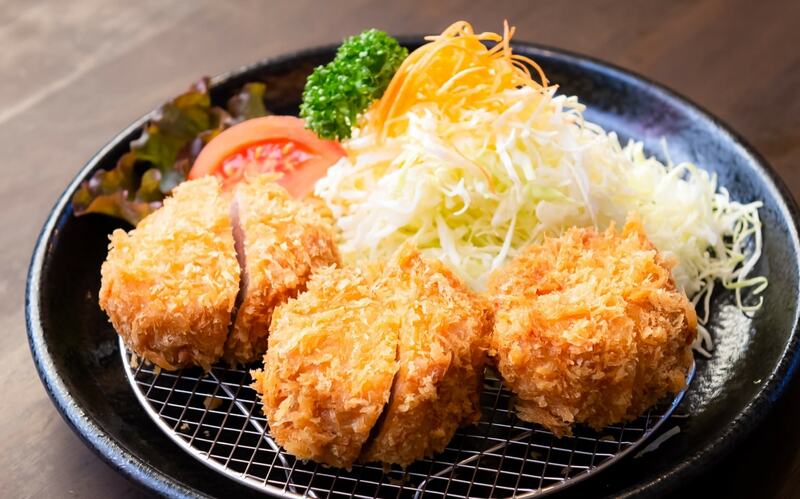 Tonkatsu is a dish that really brings out the delicious flavors of pork, and Tonfumi is a restaurant that specializes in making it. 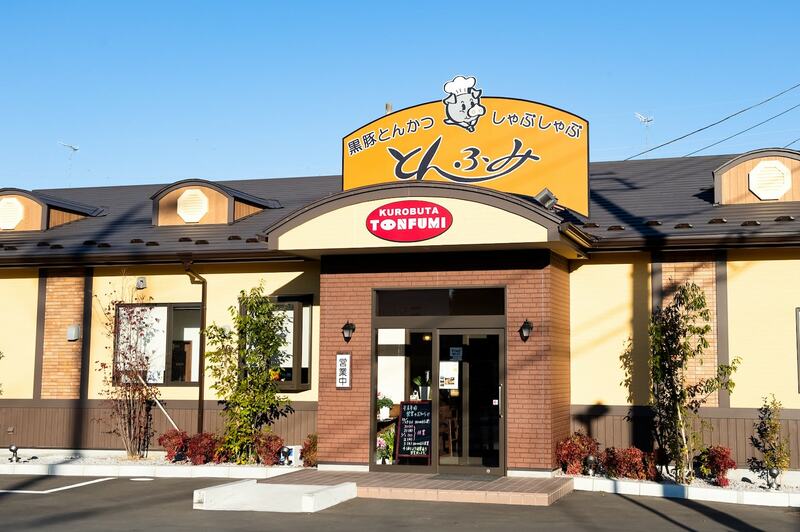 The reason why Tonfumi's dishes are so delicious is because the store runs its own pig farm. The Berkshire pigs are raised in a very well-controlled environment, fed on low-calorie, low-protein feed containing sweet potatoes and housed in pens with thoroughly-maintained hygiene standards. These pigs provide the soft, juicy meat that is used in Tonfumi's dishes. The most popular item on the menu among men and women of all ages is, of course, tonkatsu. But you should try the finest-quality fillet katsu (2100 yen, tax not included) at least once! The red meat is very simple and so soft that you could almost cut it with your chopsticks. The flavor of pork expands inside the mouth the moment you take a bite. This is an irresistible dish for pork-lovers! And the recommended dish for those who want to enjoy the original flavor of pork is the Berkshire roast steak (1450 yen, tax not included). 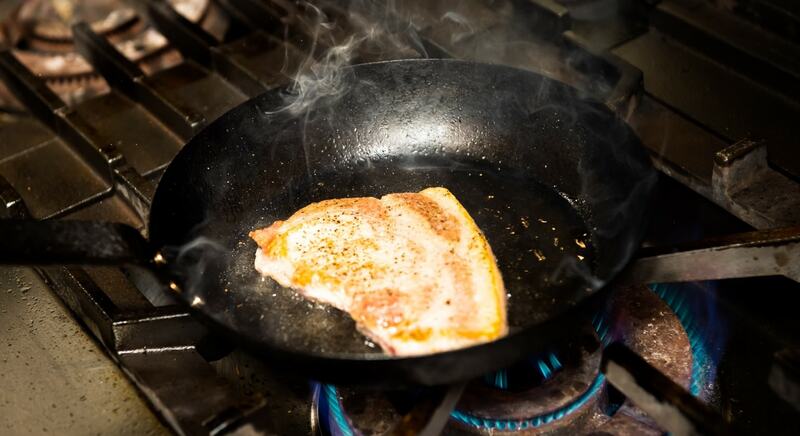 The pork is served plain, allowing you to experience the sweetness of the fat directly. The store takes care in its other ingredients, too. 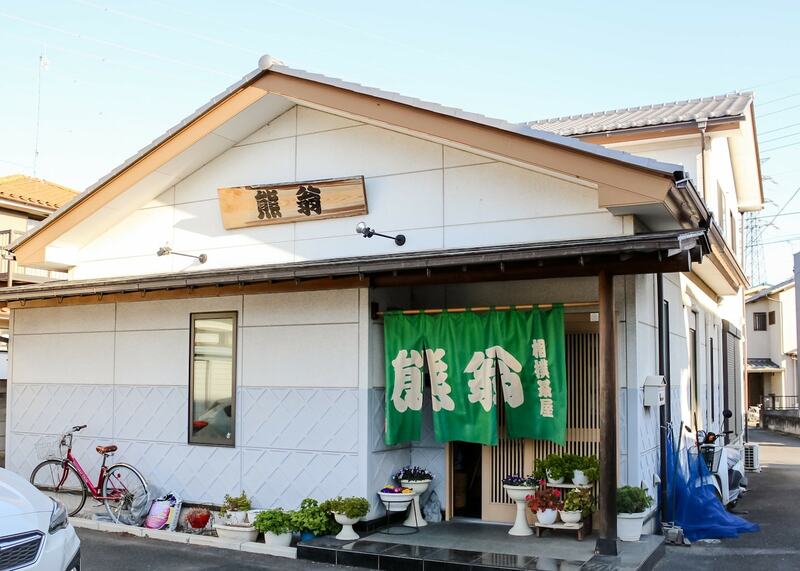 The rice they use is koshihikari rice, grown in Niigata by contracted farmers. Where possible, they use their own store-grown products for vegetables, such as the spring onions and lettuce. These high-class ingredients are prepared by a veteran chef who has been in this line of work for 40 years. 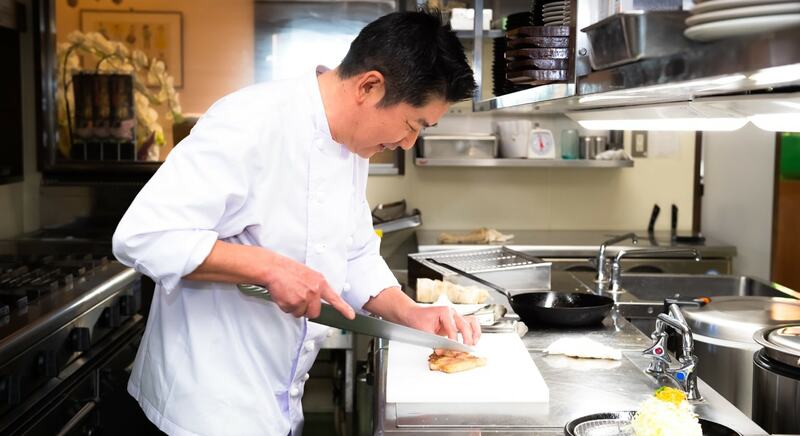 With such meticulous care put into every step of the preparation process, Tonfumi provides the finest Berkshire pork dishes. TONFUMI offers locally raised black pork. Enjoy their safe, healthy and delicious meat with confidence. Meow. Please enjoy the unique deliciousness of Berkshire pork in our tonkatsu, steaks, and shabu-shabu! This is the website for Tonfumi's Kagohara branch. 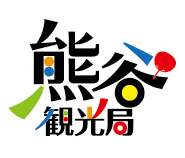 There is no website for Tonfumi's Kumagaya branch. Many visitors who step through the curtain at the entrance and into Konkoya may be confused at first. 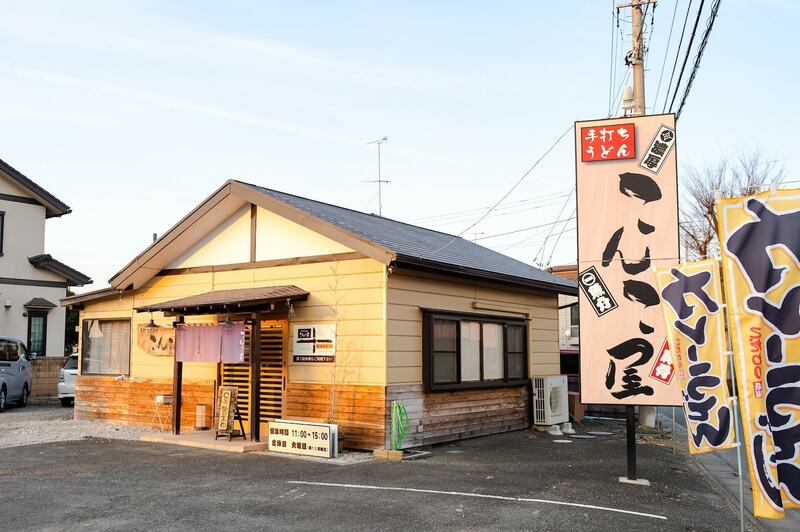 Although Konkoya is an udon store, for some reason, it is filled with an aroma similar to that of a ramen store. 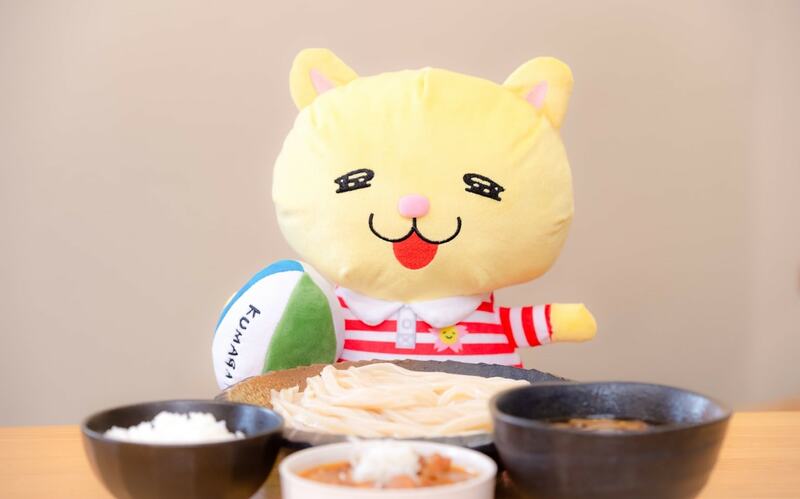 This is because the udon dishes on Konkoya's menu are unusual in that they use a tonkotsu soup base, which is normally used in ramen dishes. One might question this combination of udon and tonkotsu, but they go surprisingly well together. But why is an udon restaurant using a tonkotsu soup base? That is the special feature of this restaurant. 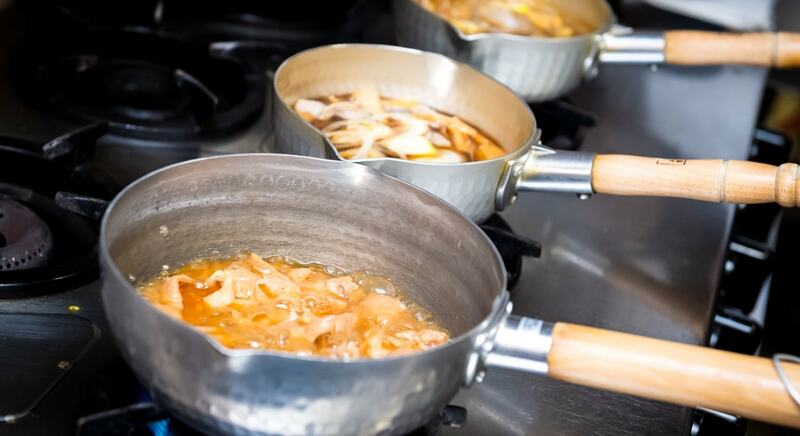 Trial and error was conducted with the idea that “there must be a way for rich soups like those used in ramen dishes to go well with udon dishes,” and the seafood-tonkotsu soup was born. Thick fishmeal was used to combine the deliciousness of tonkotsu and the sweetness of pork fat with seafood stock made from dried sardines and kelp, resulting in a flavor that has never existed before. 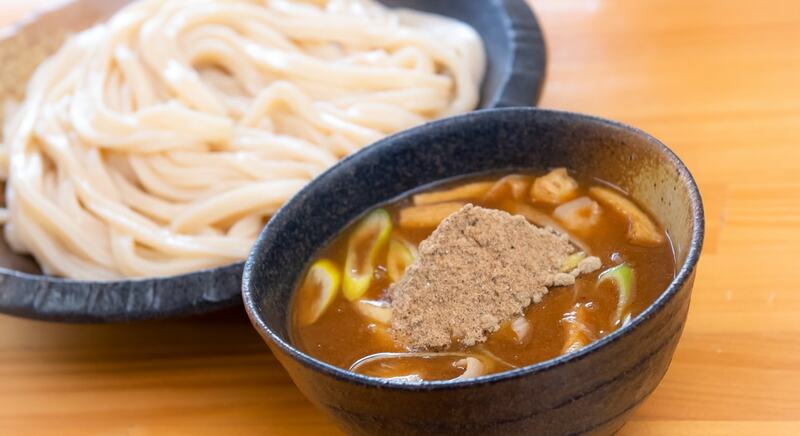 The noodles are 70% Saitama-grown ayahikari wheat, modeled after Musashino udon to be thick and springy. The deep-flavored dipping soup goes perfectly with these thick noodles. The seafood-tonkotsu udon, which is served with plenty of handmade fishmeal on top, is 740 yen (tax included). 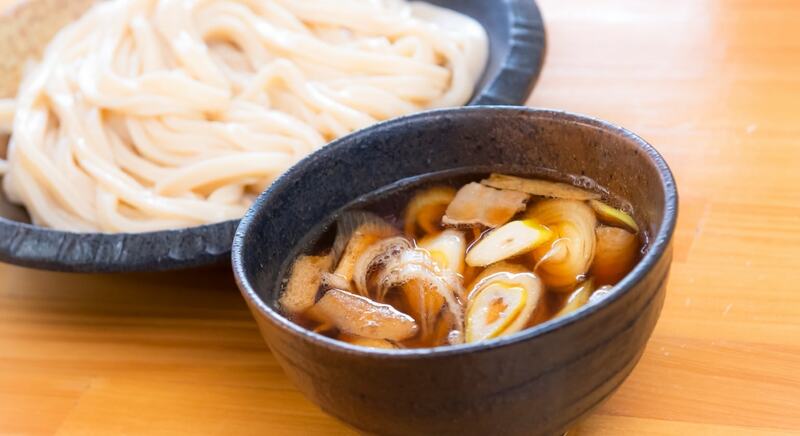 There is also the niku-jiru udon (630 yen, tax included), a dish that is loved by the people of Kumagaya City. 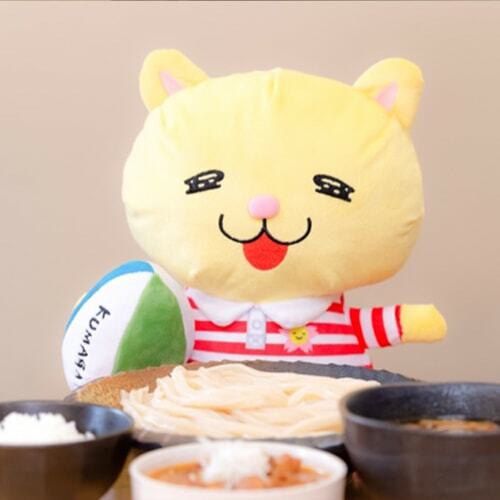 Konkoya's other popular dish is the offal soup set meal (900 yen). The fresh offal meat provided by a local butcher is popular for being soft and having no unpleasant flavors. They are so confident in this dish that the soup contains only meat and no other ingredients. 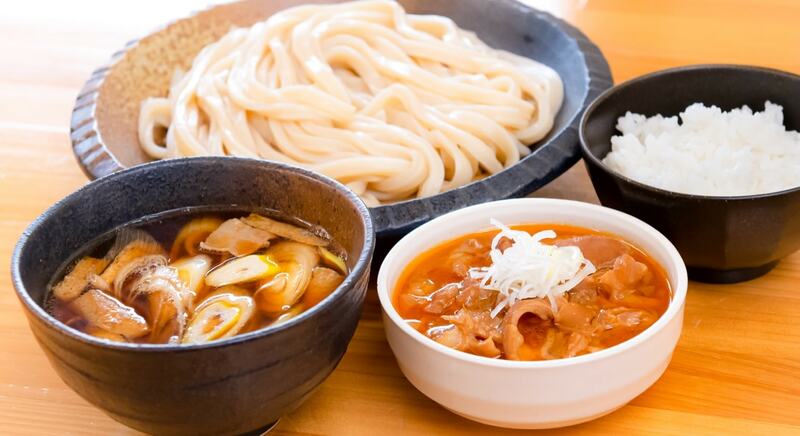 Come and enjoy Konkoya's prided udon and offal dishes. 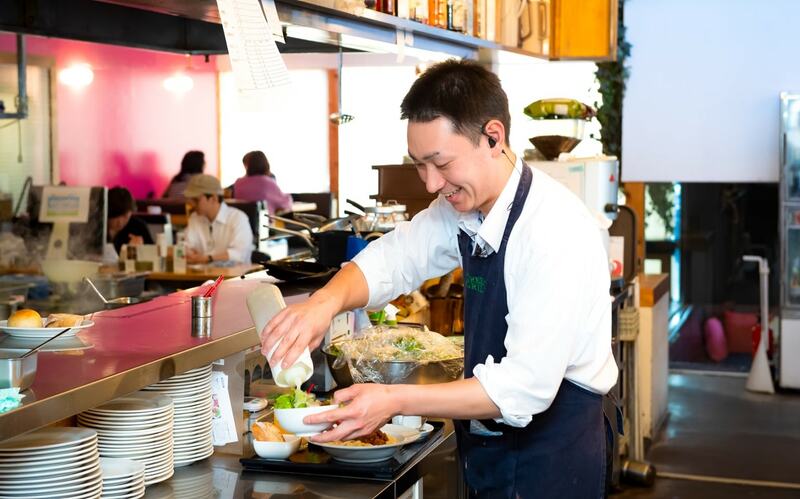 The staff's energetic attitude makes the Udon much more delicious. We create combinations between ramen soup and Japanese udon. Look forward to trying new flavors when you come into our store! 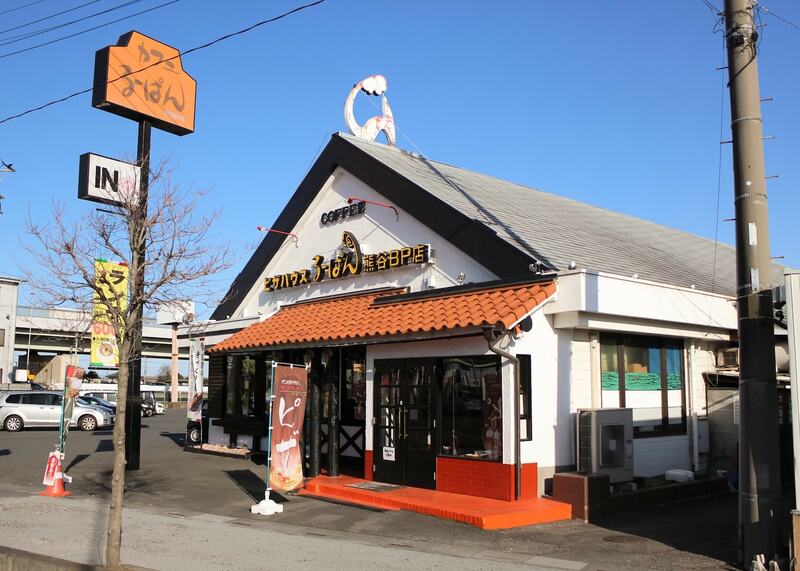 Public Diner is a fashionable restaurant that opened in Kumagaya 10 years ago, but it is actually a sister store of Kagaya Shokudo, a bistro that has been running for over 50 years. 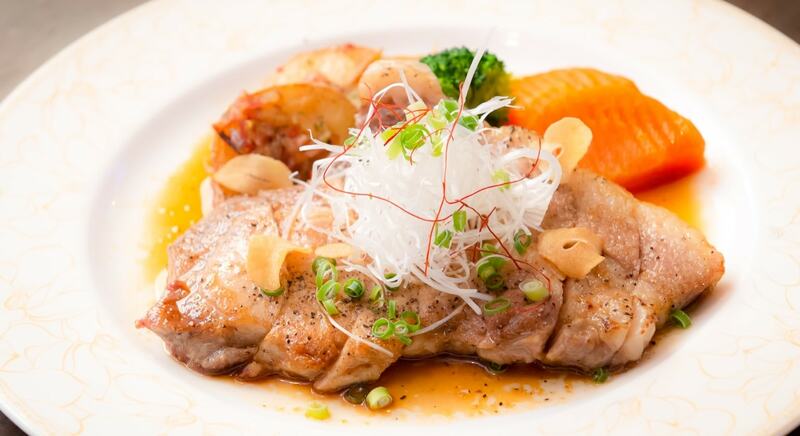 While Kagaya Shokudo serves large, hearty portions, Public Diner has something for every guest. 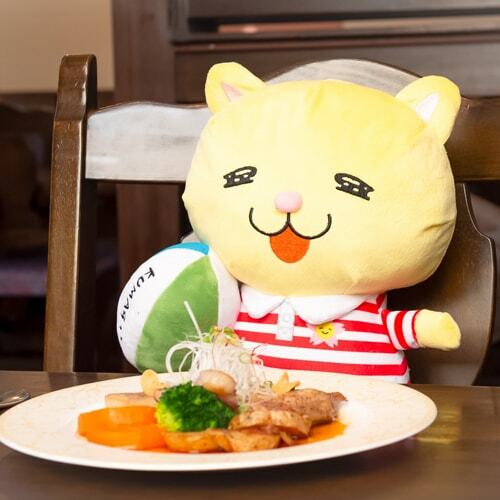 The daily special meals have a good balance of meat and vegetables, and can be enjoyed by men and women of all ages. Public Diner is also able to accommodate vegan customers (Reservation required in advance). 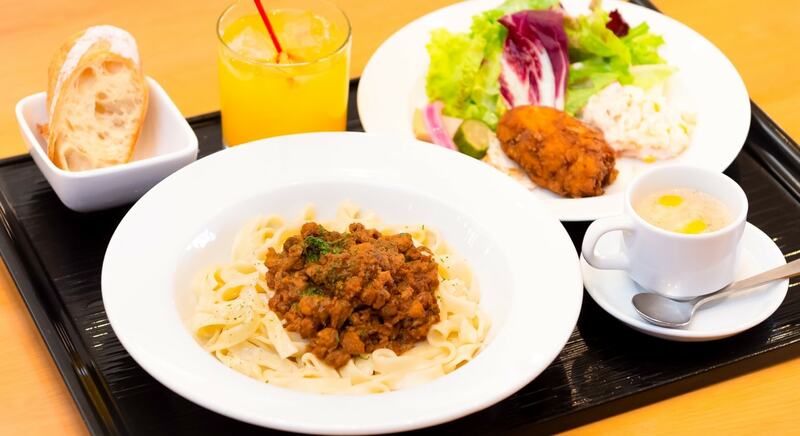 In contrast to Kagaya Shokudo, which specializes in everyday meals, Public Diner offers something a little out of the ordinary. 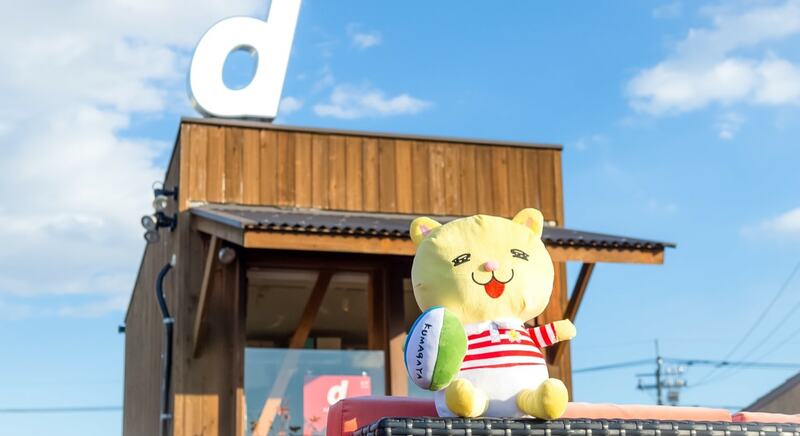 PUBLIC DINER Created by a famous designer, the store's interior design is refined and yet it also possesses a softness that blends into everyday life. 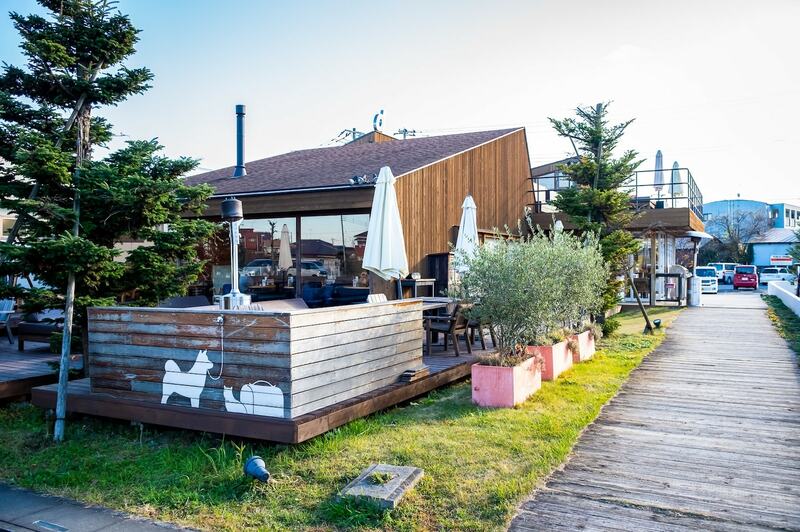 With a liberating open terrace, a mezzanine sofa and large tables that can be shared by everyone, Public Diner is a store that welcomes anyone on any occasion! 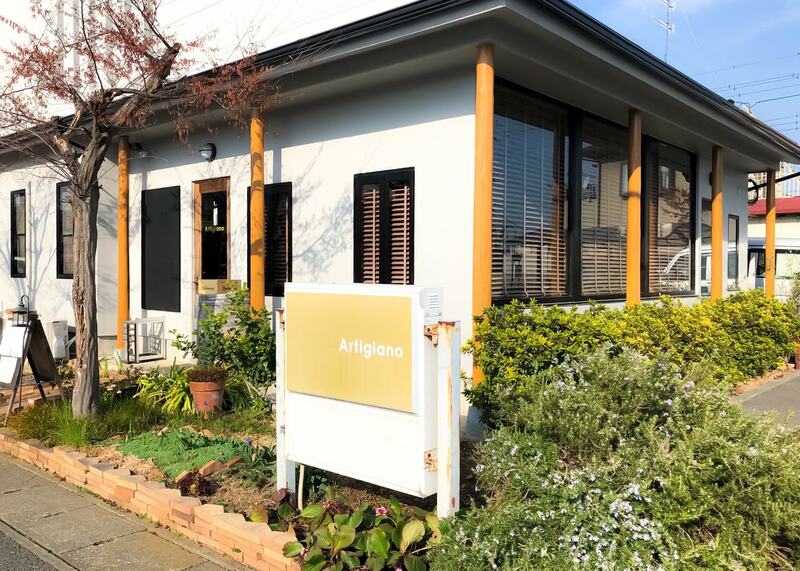 The store offers fresh, springy pasta, natural pork from Menuma, meat sauce made from Kumagaya-juku beer, and potato salad made from Matsuda Mayonnaise. They are very particular about using ingredients from Saitama Prefecture, and they are confident in their set meal's quality. 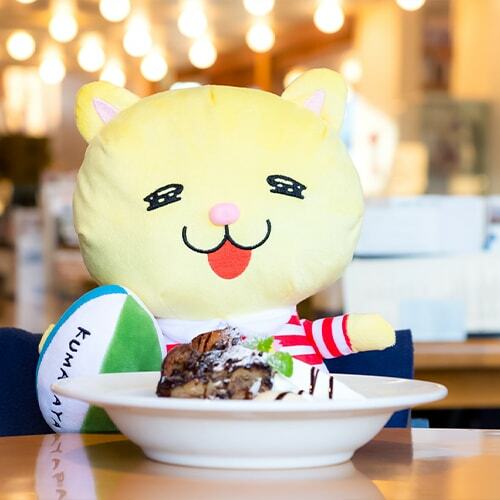 Guests from outside the prefecture might not have heard of Gyoda's famous zeri furai croquette, which is also served at Public Diner. Make sure to tell them about it! They are committed to the quality of their interior design, from their lights to chairs. 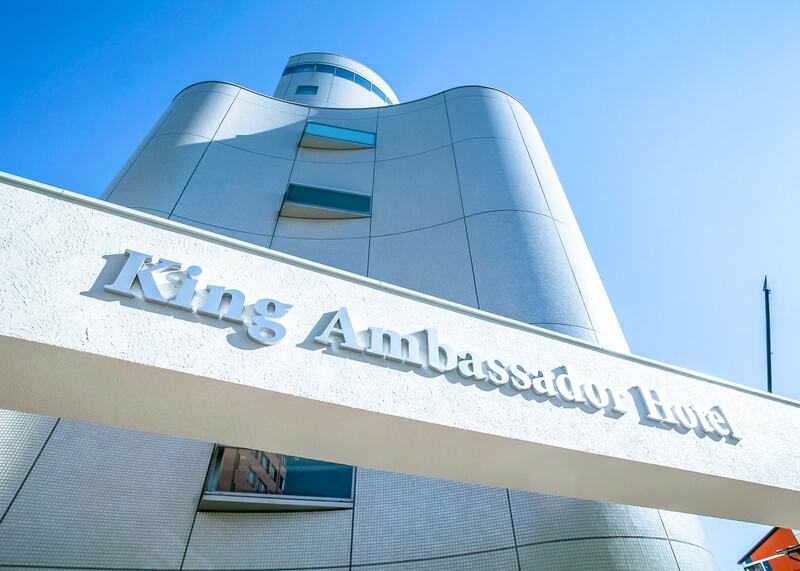 Enjoy the fancy atmosphere and be comfortable. It’s a good place to go with your special friends, Meow. 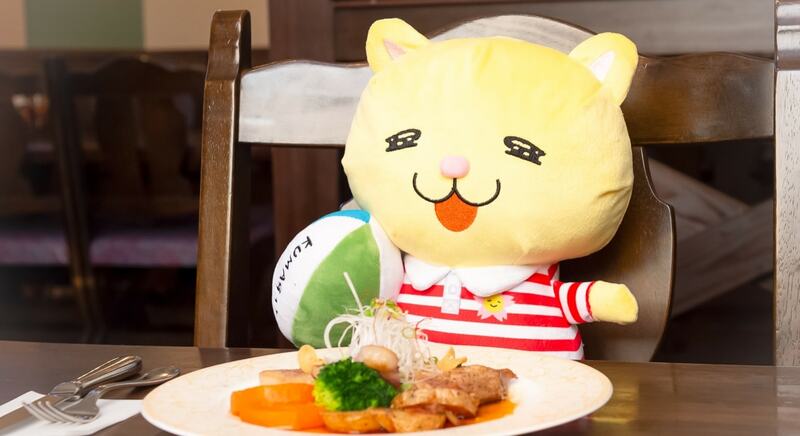 If you're visiting Saitama Prefecture, we'd love for you to try our Saitama Set Meal. 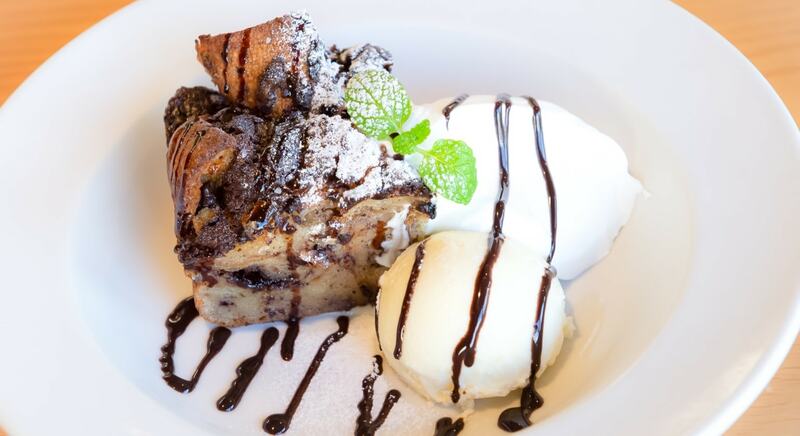 Of course, we also recommend it to everyone who lives in Saitama!